The trains were incredibly loud last night, which would make sense as the train tracks were less than 20 metres from my head… But somehow I managed to sleep really well. I woke up and checked the PCTA trail closures page again, no new news. 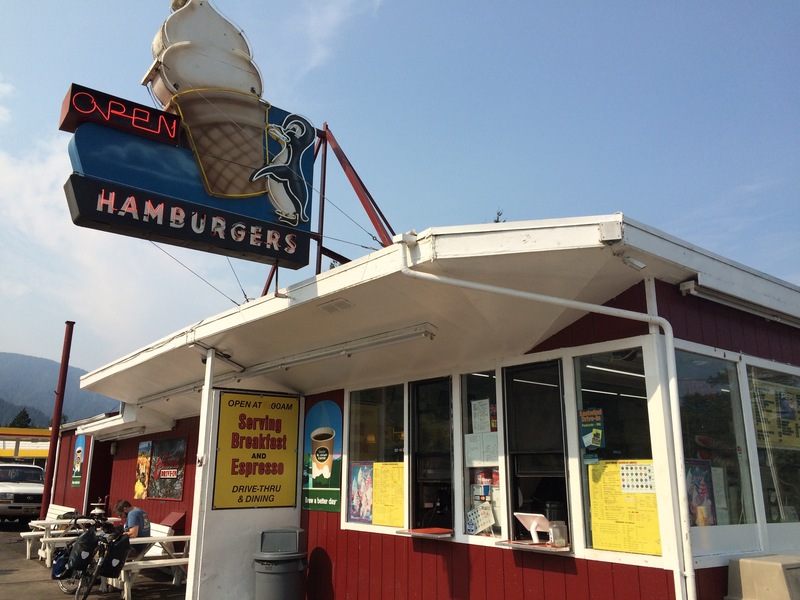 KC went off to the Post Office and I went for breakfast at Eastwind drive-in, it was delicious. 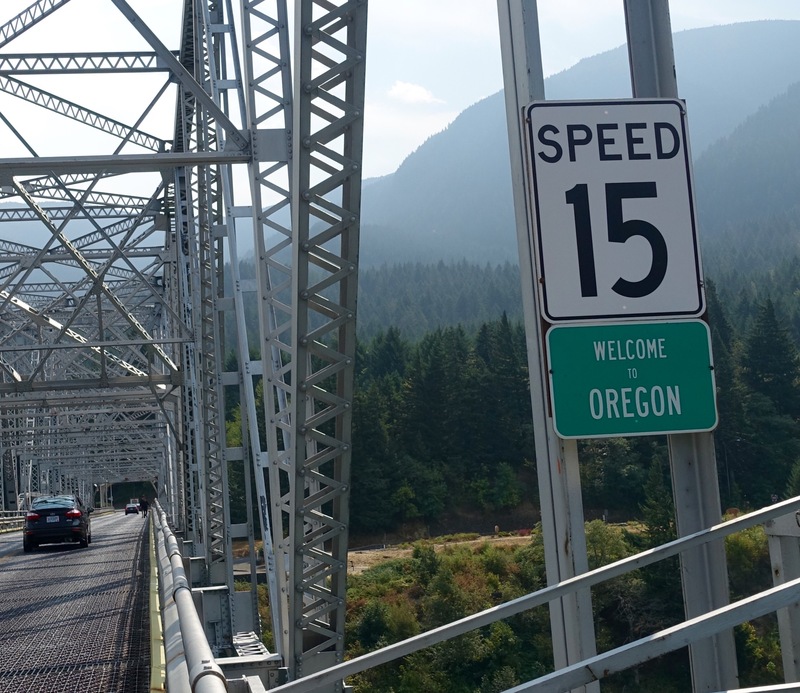 We eventually left Cascade Locks to cross the momentous Bridge of the Gods, around 11am. 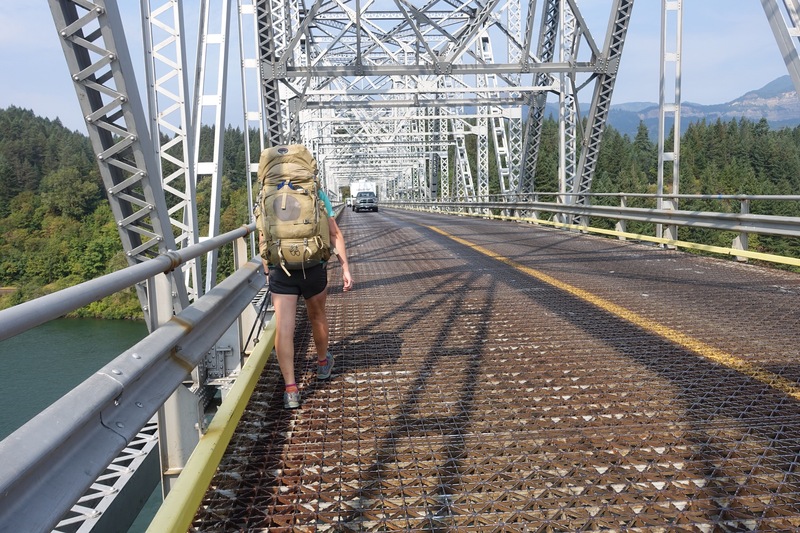 Crossing this bridge is a big deal on the PCT, like leaving the desert, or getting through the sierras, leaving California and entering Oregon etc… We were now leaving Oregon and entering Washington, the final state, the last 500 miles. We were excited but also a little nervous and anxious about how far we would actually be able to hike through the fire-ravaged state of Washington. Stay positive, that’s all we can do. No footpath, just you, the edge of the bridge and lots of traffic! 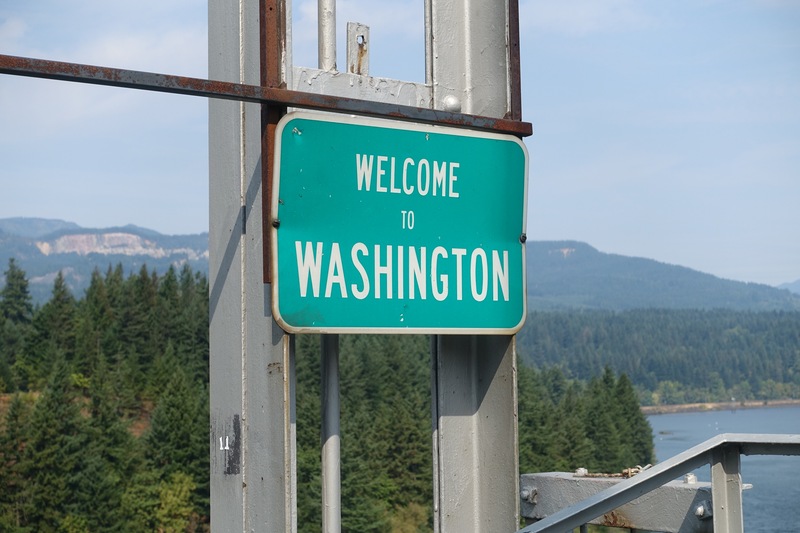 We’re now in Washington, 500 miles to go! We got to the other side of the bridge and the start of the trail when I realised that I hadn’t turned on my inreach tracking device. 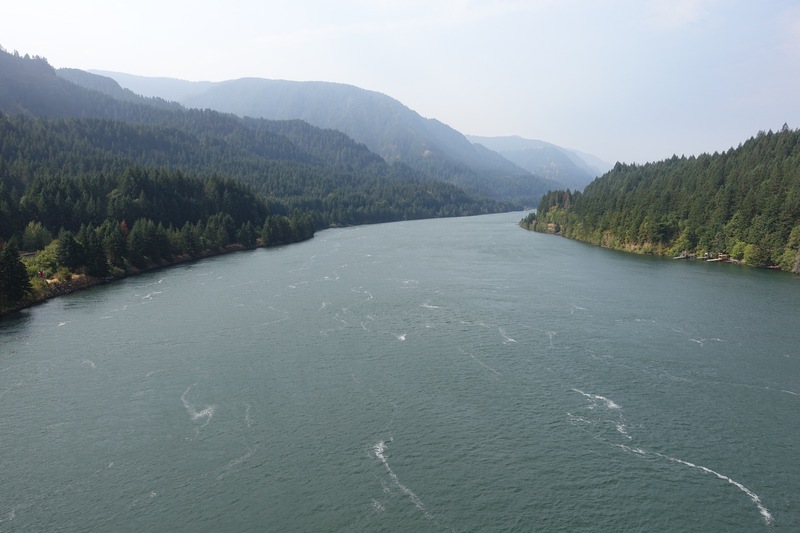 Now there would be a big gap in the line between turning it off in Cascade Locks and turning it on here. 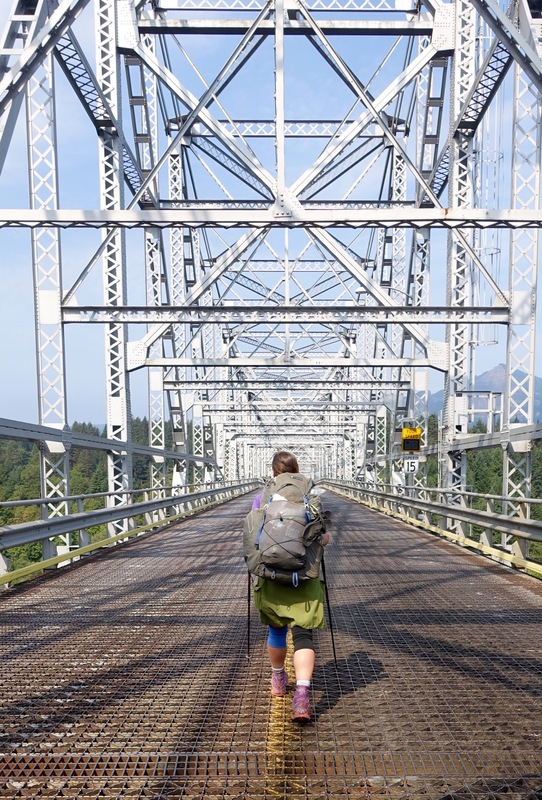 I decided to go back across the bridge to turn it on… We hid our packs in some bushes off the trail and both headed across the bridge again, for a second and third time… Maybe this was a bad omen? Then we hiked for 4 miles before I started to get a heap of messages come through on my phone – which is usually always on airplane mode, but not today. The messages were from Shepherd. He’s ahead of us and had just arrived at a road to Trout Lake 80 miles ahead of us, only to find out that the trail was closed. Apparently the whole of Mt Adams wilderness is closed due to fires. 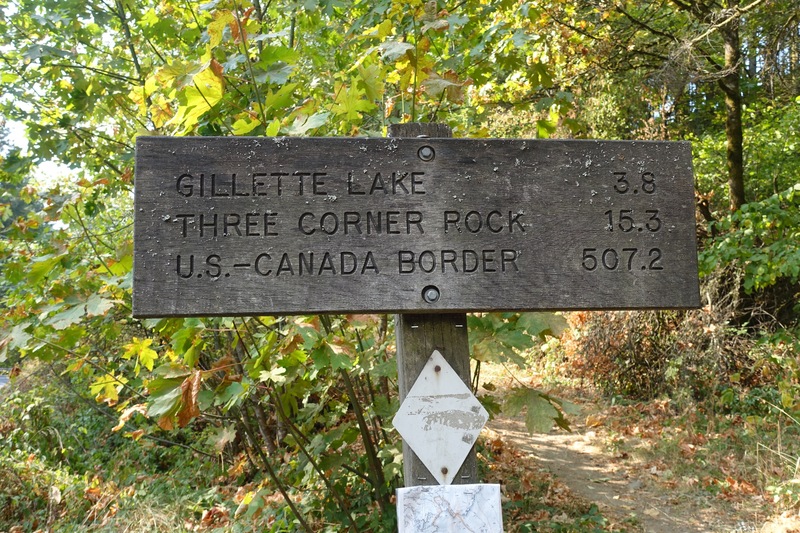 He said it was very smokey, trail runners had been sent out along the trail to get hikers off and best not to continue. At this point there was nothing on the PCTA website about the closure but there was no point continuing on to a closed trail… KC and I talked about it and decided the best thing to do and best place to be would be Cascade Locks, even though this meant backtracking, something a hiker never wants to do, we decided it was the best thing. It was only 4 miles. 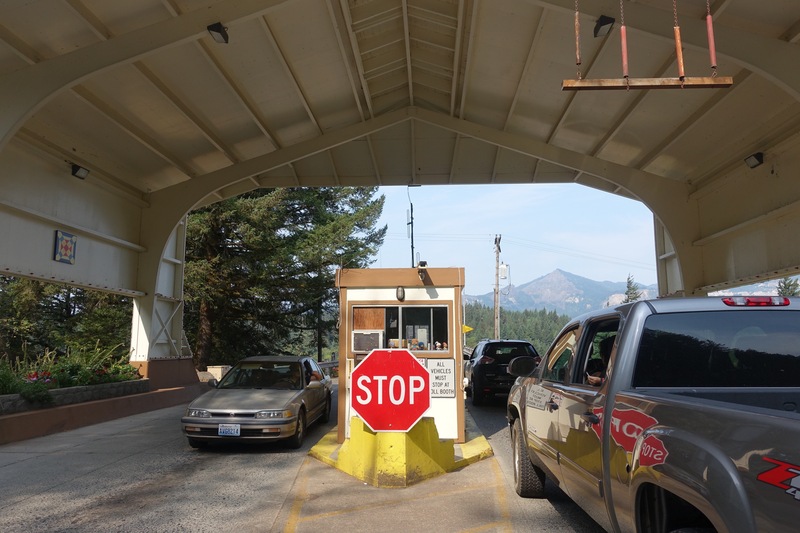 We thought about going back to the RV park and cowboy camping again but it was only 4pm and we didn’t want to carry our packs around for the rest of the day, or leave them unattended in the RV park. So we booked a room at the Columbia Gorge Inn and decided to drown our sorrows with fast food, milkshakes and rootbeer floats from the Eastwind drive in, while lying on a king size bed watching Seinfeld. Ladiesman and Zigzag popped over to say hi and we had a very chilled out evening. Shepherd is working out a road detour around the fire and I feel hopeful that tomorrow will bring good news. 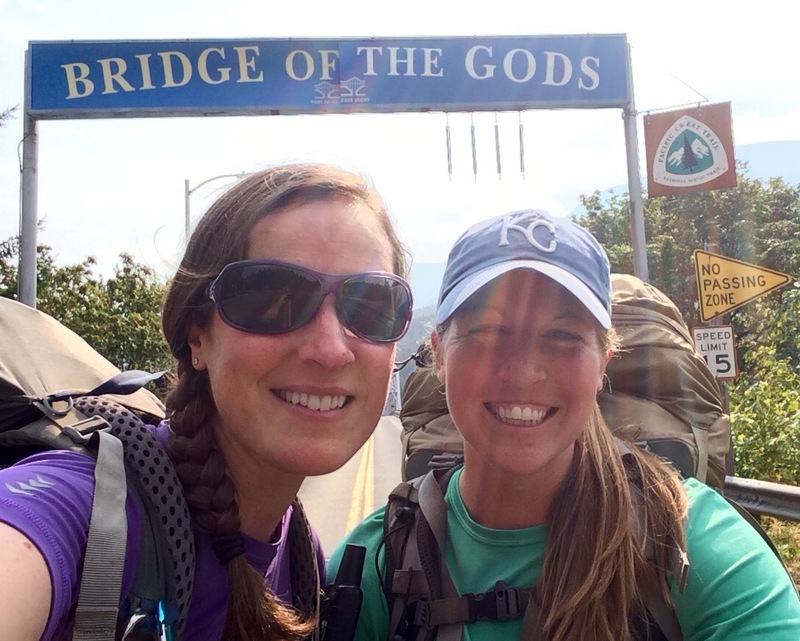 Maybe tomorrow we’ll cross the Bridge of the Gods a 5th time… I wonder if they’ll make us pay this time?! Fingers crossed that there is a way through/round for you all. Stay safe – will continue to follow from afar with much interest! Crikey, so sorry to hear this. I really do hope you manage to find some way to get around the fires and that it doesn’t end up being too much of a detour. Good luck! I found your blog earlier this summer and have been following you. I couldn’t wait for you to hit Washington. I feel terrible you have come so far and may miss out on our beautiful state! This has been such a horrible summer for fires. Our normal lush green forests are dry and views are obscured by a smokey haze. I hope you can get on the trail again soon! 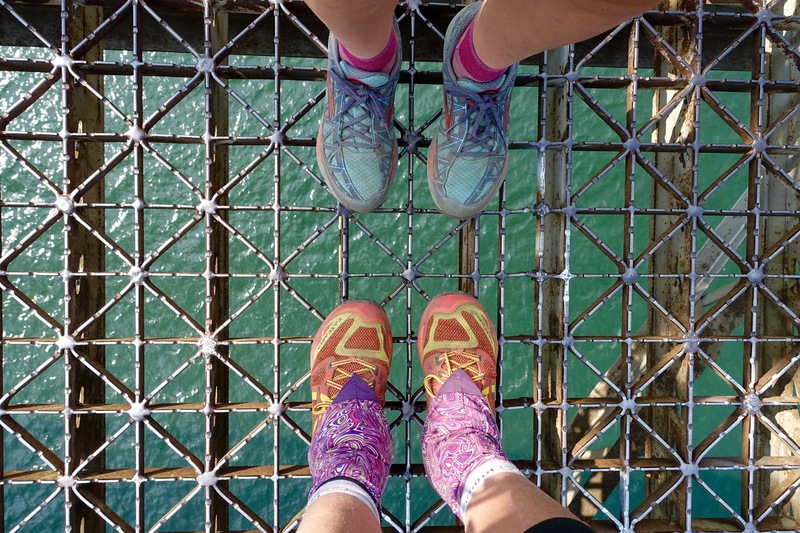 Very cool picture of looking down at your shoes on the Bridge of the Gods. Stay safe. Tunnel Falls photos were outstanding. 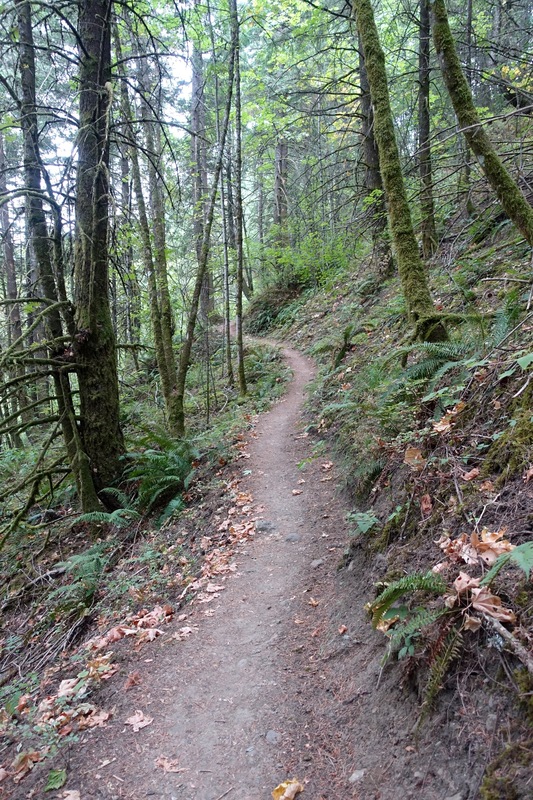 How I wish I could have been on that trail with you. I’ve loved following your blog but on Sunday I’m of to Portugal to do the Camino Portugues. 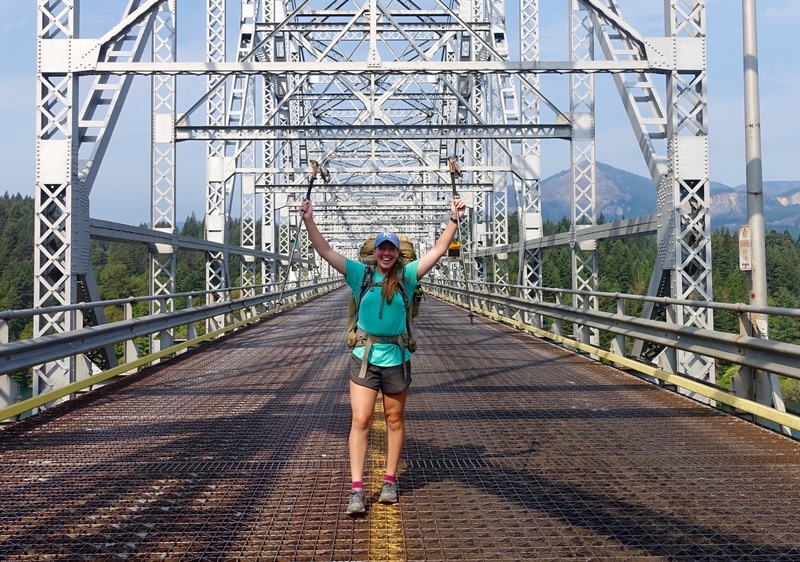 Good luck with the rest of the trail.You are inspiring! I enjoy reading your journal and seeing the beautiful photos of the forest. 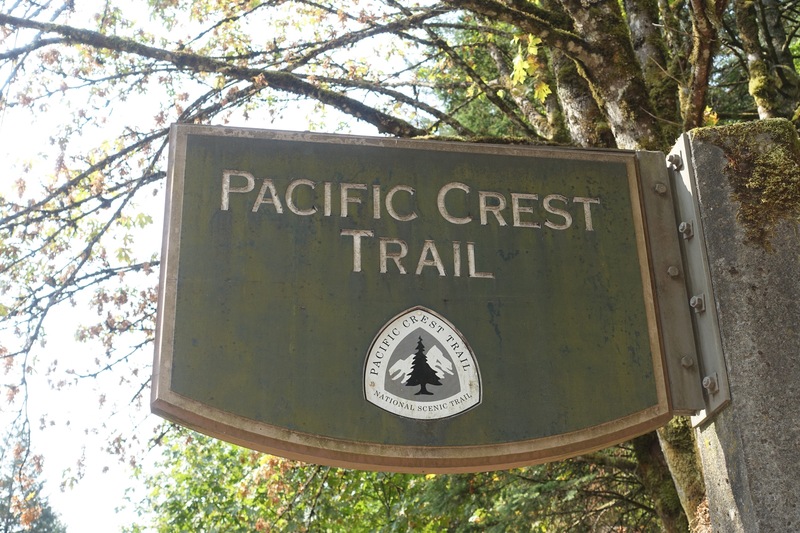 It is my dream to hike the PCT next year. It’s incredible you walked this far! 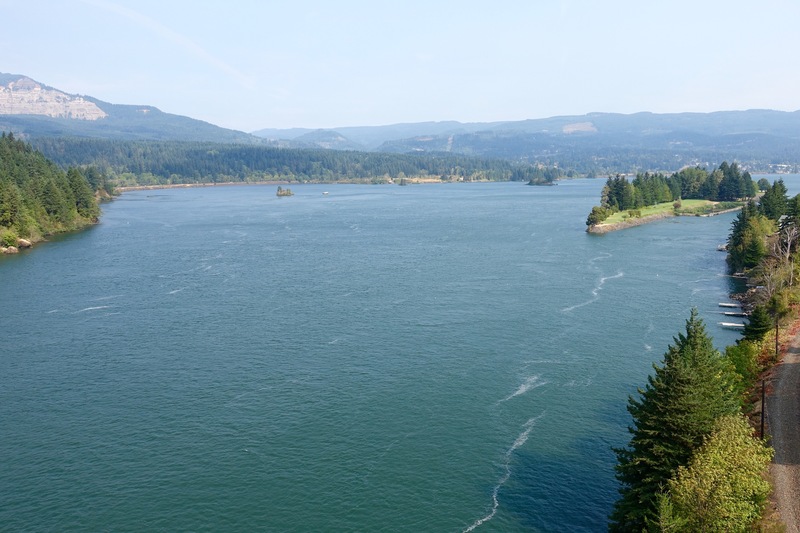 There’s hope on the horizon – rain is forecast for most of Washington state for this weekend. Hope that can help put out some of the terrible fires and you’ll be able to continue your journey!